Ingredients matter. Before you eat a recipe, do you ever stop and think about how it will affect your teeth? I’ll be honest, I never did before. I just ate whatever I wanted and called it a day. As I learned recently, both ingredients you eat and ingredients in your toothpaste DO affect your teeth. My eyes are opened now! So what happens when you eat or drink? It begins the process of development of harmful plaque acids in your mouth. You know the stuff the dental hygienist scrapes off your teeth during your cleaning? That gross stuff. Plaque acids can weaken your enamel and cause your teeth to lose important minerals. Yikes. My teeth goals are to keep them healthy for as long as possible. My Grandma June was proud of the fact that at 80 years old she still had all her teeth intact. I want to be like my grandma and keep my smile healthy. I was already brushing my teeth with baking soda toothpaste and was glad to find out that is exactly the right thing to do to combat these harmful plaque acids. All Arm & Hammer™ Toothpastes contain baking soda which neutralize plaque acids, reduce stains and protect your teeth. 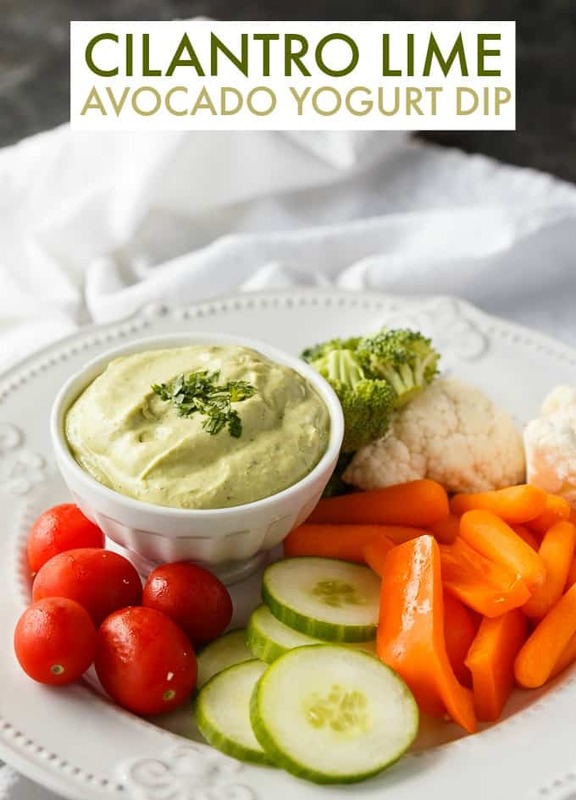 This is great news because that means you can enjoy all the foods you love without worrying about what the ingredients are doing to your mouth. I like the toothpaste because it makes my mouth feel cleaner and gave me fresher breath. I have a whole new appreciation now for baking soda and I’m sure if my teeth could talk, they’d say, “Thanks!”. Rapid acid neutralization. Whenever you eat or drink, plaque acids begin to attack enamel and teeth. This causes your teeth to lose important minerals. Arm & Hammer™ Toothpastes have baking soda that neutralizes these pesky acids and helps to naturally restore these vital minerals. Gentle on teeth & gums. Arm & Hammer™ Toothpastes won’t damage your enamel or irritate your gums when they are cleaning your teeth and removing the plaque. Deep-cleaning action. Baking soda quickly dissolves and deeply penetrates that tough to reach area between your teeth and gums. It also helps to whiten your teeth by removing tough stains without damaging your enamel. Arm & Hammer™ Toothpastes have been found to be less abrasive than many leading whitening toothpastes. 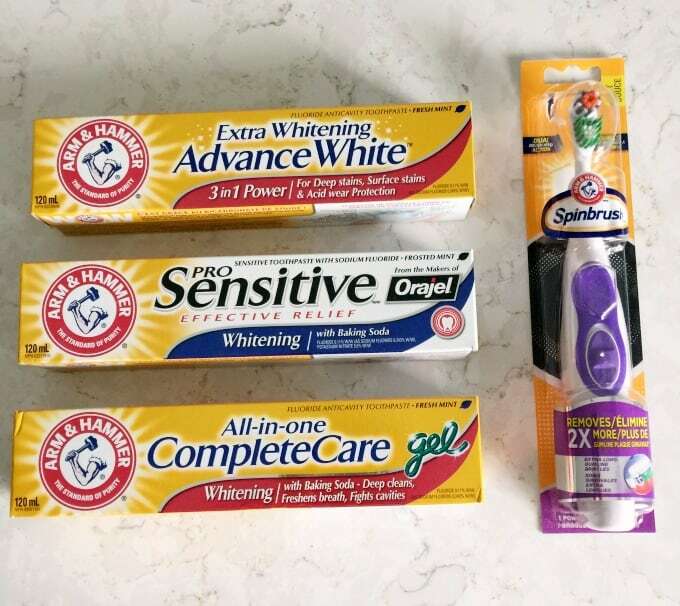 They have a few different products you can try including Arm & Hammer™ Advance White™, Arm & Hammer™ Complete Care™ and Arm & Hammer™ Pro Sensitive™ Whitening Paste. Looking for a new brush? Try the Arm & Hammer™ Spinbrush™ Pro+ Gum Health that removes two times more plaque along the gum line. Last week, I had my 9-month check-up at the dentist’s office and got a clean bill of health. The dentist said my teeth are looking great and to keep doing whatever I’m doing! I plan to do just that. 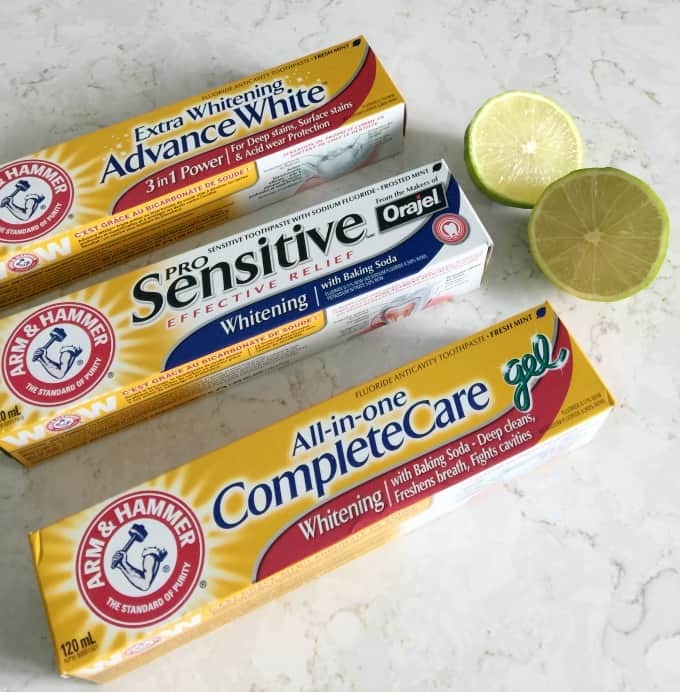 My friends at Arm & Hammer™ Toothpastes know I’m a foodie and wanted me to put their toothpastes to the test by sending me recipes to try that use ingredients that are known to be harder on your teeth. 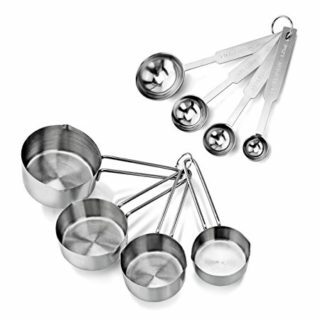 The recipes were developed by celebrity nutritionist and healthy cooking expert, Keri Glassman. They also sent me two eco-planters to grow my own basil and cilantro. The herbs will take a while to grow, but I’m happy to say they’ve started sprouting. 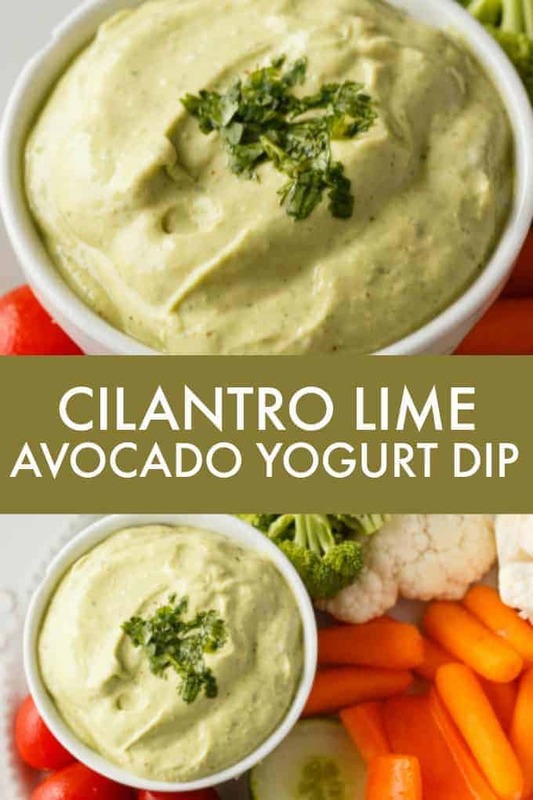 I wanted to try out the Cilantro Lime Avocado Yogurt Dip. 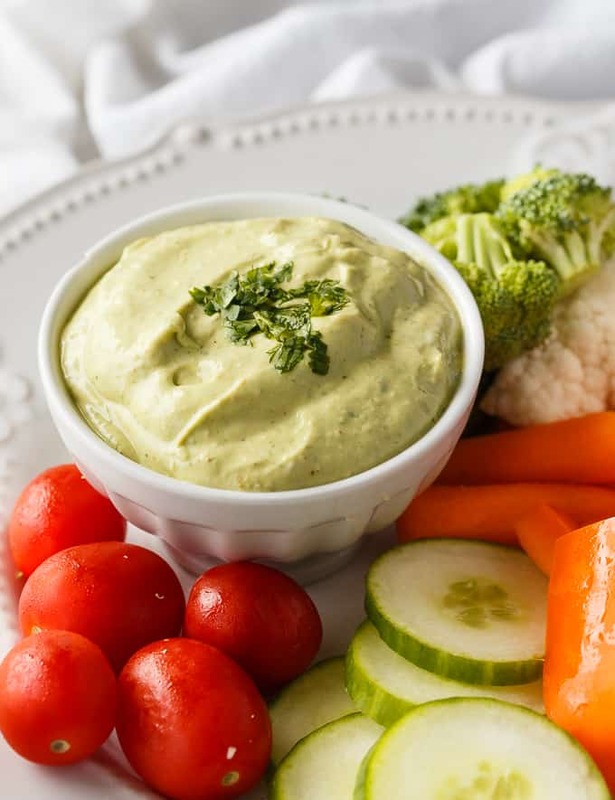 I’m always looking for new dip recipes to serve at my summer gatherings. 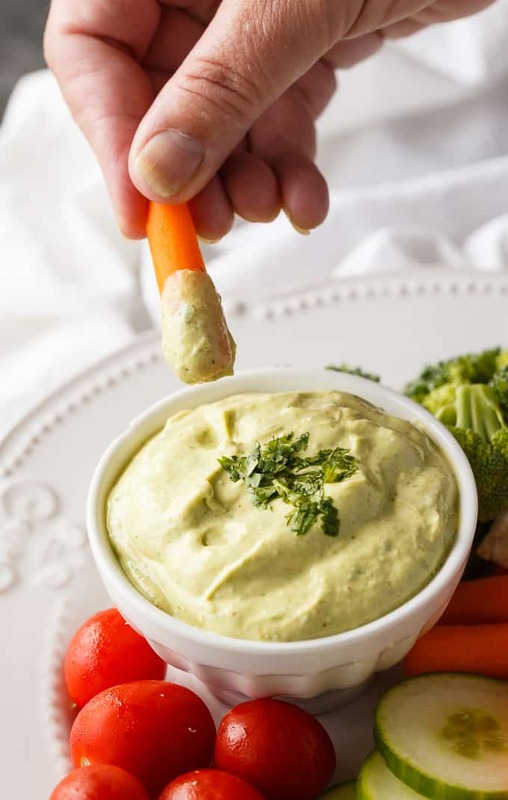 This easy appetizer contains fresh lime juice. Limes are packed with antioxidants and vitamin C and offer many health benefits relating to digestion, reducing inflammation and rejuvenating skin. The downside is that they are very acidic which is hard on your teeth. They can accelerate dental erosion, weaken enamel and cause teeth to lose vital minerals. It kind of makes you NOT want to eat limes, right? Visit Arm & Hammer™ to learn more about the benefits of Arm & Hammer™ baking soda toothpaste against acid neutralization. What is your favourite acidic food or drink? 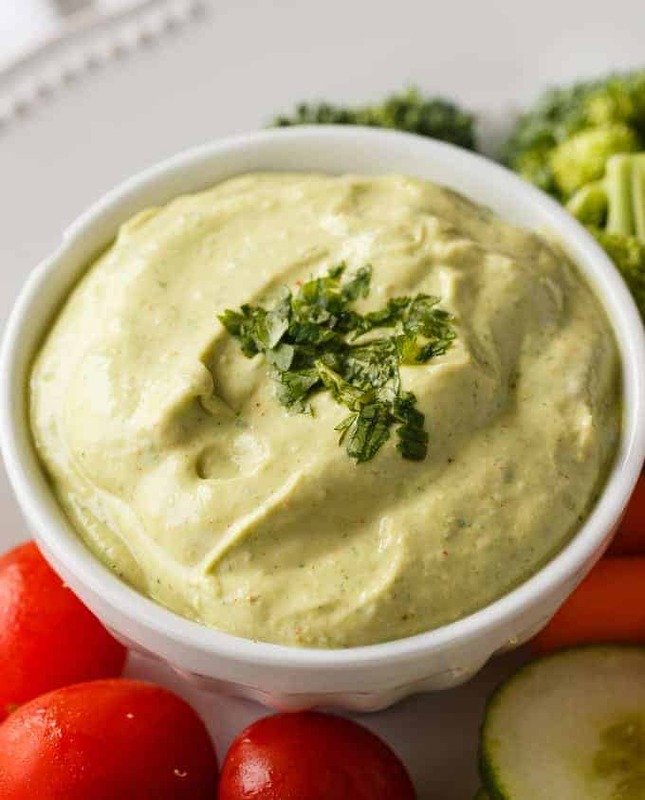 This recipe has the juice of one lime which works out to about two tablespoons. It adds incredible flavour so I wouldn’t omit it from the recipe. Instead, use Arm & Hammer™ Toothpaste after you indulge to neutralize the plaque acids. Enjoy as much as you want! I practically ate this whole thing myself. It is SOOOOOO good. 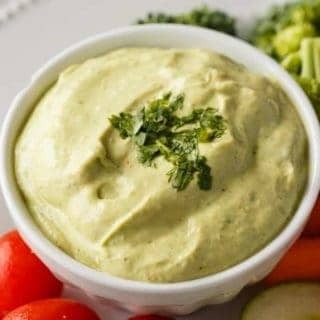 I don’t even like cilantro (it tastes like soap to me), but in this recipe, I was surprised how well it worked and how much I enjoyed it. I ate without worry and brushed my teeth afterwards with Arm & Hammer™ Toothpaste. My mouth felt clean and fresh. Notice the tomatoes on my serving platter, too? They are another ingredient to watch out for. Tomatoes are very acidic and do the same to your teeth as the limes. You can see why it’s so important to use the right toothpaste. 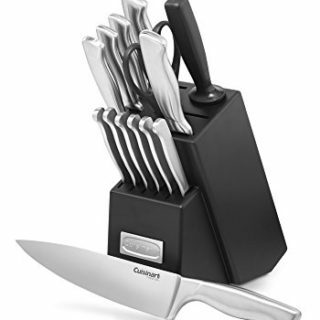 This way, you can enjoy whatever foods you like without having to worry. Look for Arm & Hammer™ Toothpastes at your local drug and grocery store across Canada. They have an SRP of $2.99 to $3.99. I’m all stocked up now because toothpaste is something I don’t want to run out of. Before reading this post, did you know that ingredients can affect your teeth? Creamy, smooth and delicious. 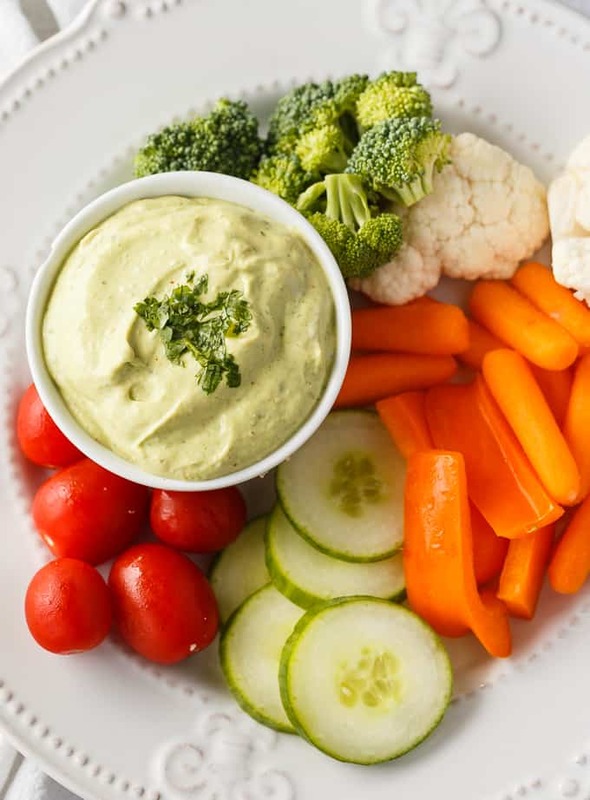 This easy dip recipe will be a hit with friends and family. 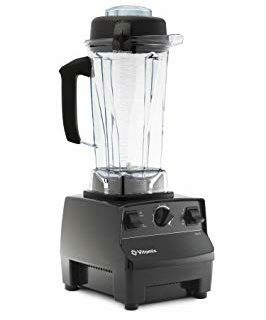 Add ingredients to a high speed blender or food processor. Blend until smooth. Perfect For The Upcoming game season! Hope you are having a great weekend and thanks so much for sharing with Full Plate Thursday!